Order your LHHT Window Sticker! They are a great way of sharing your love for the Trail. 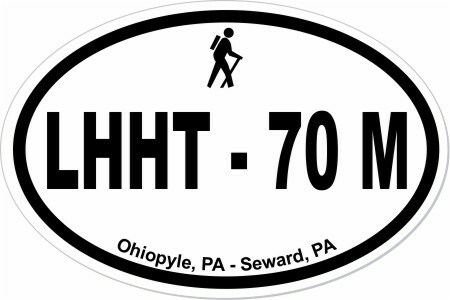 The LHHT Window Stickers are only $6/each. This includes shipping!